Welcome by the Sand-Factory.com online. 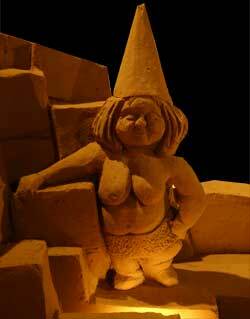 We are specialised in creating sand sculptures and providing workshops to everyone who's interested. We build promotional sculptures, logo's and replicas of existing objects. We design and create sculptures custom made to you're needs. 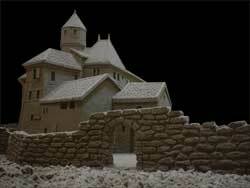 The Sand-Factory also provides support on different aspects of sand sculptures. We provide advice, trainings and support the organising of sand events.